1) Go to this post to enter to win a set of rosette ribbon bookmarks from Belle Rose Designs. 2) Go here to win a fabulous $25.00 credit to Flamingo Toes Designs. 3) Go here to win a crafty basket of absolute fun from A Legacy of Stitches. 4) Go here to win a personalized vinyl from While He Was Napping. 5) Go here to win a set of fabric appliqued notecards from Ellzabelle. 6) Go here to win your choice of personalized necklace from Paper Pixie Crafts. 7) Go here to win a do-it-yourself kit for a super cute dress-up tutu shirt from Sugar Bee. Well, this is it friends . . . this is our final blogbirthaversaryday party giveaway. We made it through an entire week of giveaways and I still didn't settle on a proper name for the 1 year mark of my blog . . . oh well, maybe next year. To wrap things up Julie, from Vibrant Designs, is back for another great giveaway. 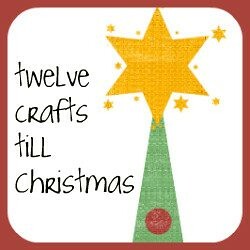 Did you know this is Julie's third giveaway on twelve crafts. Woo hoo! 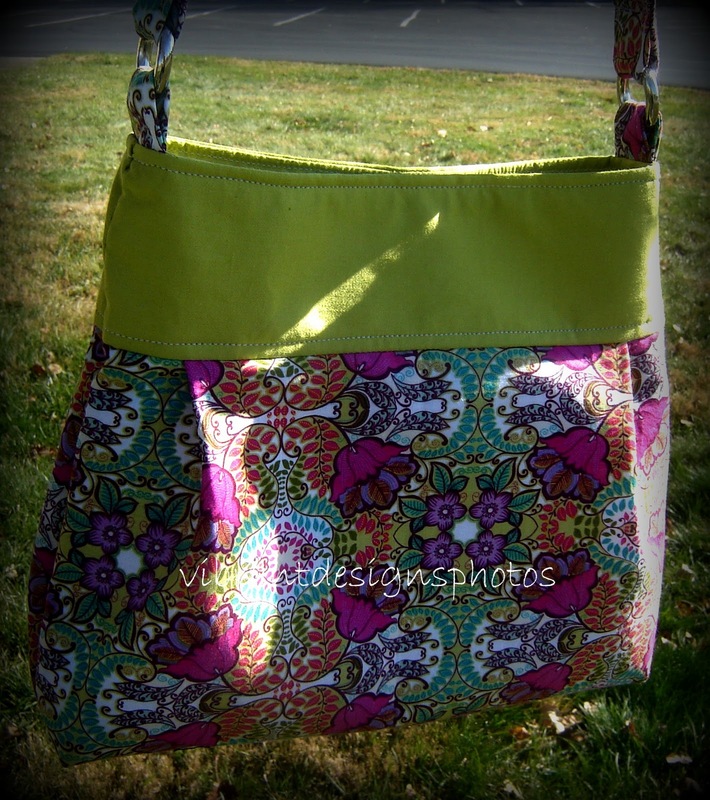 The Vibrant Designs shop is full of one-of-a-kind handcrafted bags and accessories in various styles. Julie, the creator of all Vibrant Designs' bags, sent me my very own hobo-style bag in October, and I'm still using it. I love it! This bag is called the Heidi Bag. Isn't it lovely! 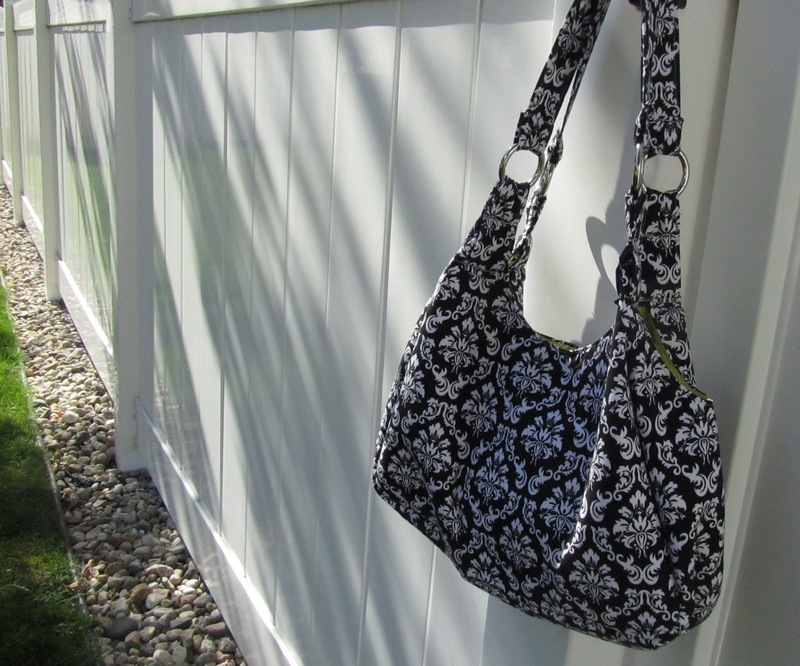 Julie is giving away a Heidi Bag (although the giveaway bag will be made of a different fabric) AND a tutorial to make the Heidi Bag. That's right . . . there will be TWO winners. 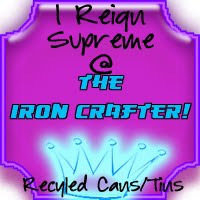 The first winner that random.org picks will have the option of the bag or the tutorial to make as many bags as you want. The second winner picked by random.org will receive the remaining item. ~Well, this is my birthblogversaryday (oh that has a nice ring to it), so be or become a follower and tell me how you follow. All of this week's giveaways will end on Wednesday, January 12 at 11:59 PM (CST). Enter on and craft on! Well, yes I follow you! I'm now following vibrant designs! I'm liking her on FB! I follow...and I would LOVE to win one of these bags! Follower who loves your blog! :o) That Heidi bag is adorable. I'd love one. Just having the tutorial would be fabulous. :o) Happy Friday and Blog Celebrating! The Heidi bag is cute! I've also been wanting one of those wristlet key fobs for-ever! I now follow/like Vibrant Designs on Facebook. 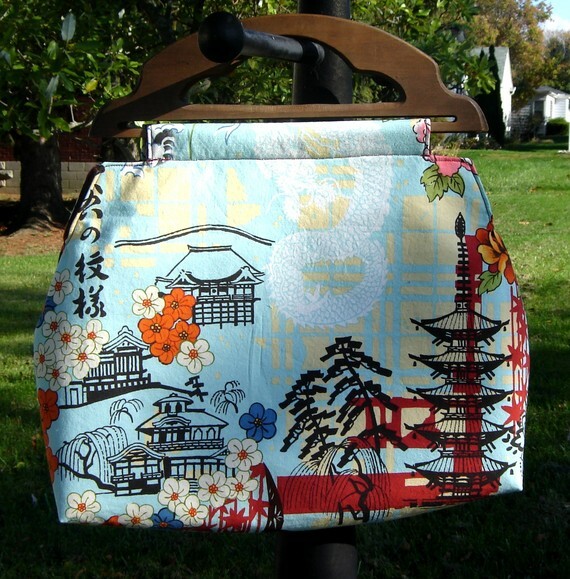 I love, love, love the Sophia Rose handbag with vintage handles and Asian-print fabric. Of course, I'd love to win a Heidi bag too! Am happy to be following. I like Vibrant Designs on FB! I am now a follower of Vibrant Designs' blog! Great stuff. I love the simple hobo bag! The design and that blue fabric as just delish. 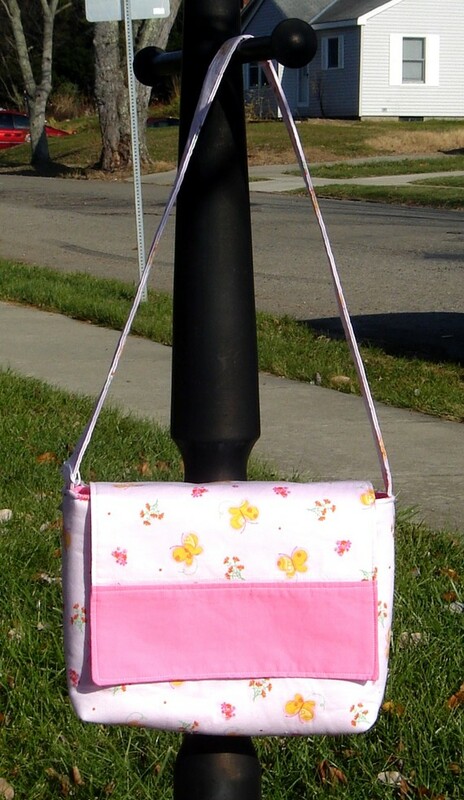 The New Hobo bag is super cute! I'm a TCTC follower! Another great giveaway! I like the Around Town Backpack from the Etsy shop. Really cute! Of course I have entered ALL 8 giveaways. I am a follower of Vibrant Design's blog. I'm pretty sure I entered all 8! I follow your blog & they're delivered to me via e-mail. Thank you again for all the work you put into your blog & all the work involved in doing the give-aways! This was a fun week. Congratulations! My favorite thing in Vibrant Designs Etsy shop is the Sophia Rose Handbag. I'm now a follower on Vibrant Designs Blog. I have entered all 8 giveaways! 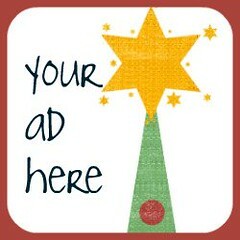 I am a follower of vibrant designs blog! I follow and do so through Google reader. I am a follower of Vibrant Designs. My favorite item is the sophia rose handbag. I just love it! I Like Vibrant Designs on FB. I believe I have entered them all! Thanks! Not sure if you want a separate comment for all the entries for the bag so will do that. Love the bag!!! I've also liked Vibrant Designs on facebook. I ADORE the simple hobo bag at Vibrant Design's etsy shop. Wish I could sew better.. definitely need to learn! I'm a follower! What a fun week! I'm a follower of Julie's blog! I like her facebook page! I like the simple Hobo bag - though all of her things are so cute! My goal is to finish entering all 8 today! I like Vibrant Design's travel bags. Very pretty! new follower on gfc as jhb. Would love to win the bag; I am too much of a klutz to try a tutorial on my own. I think the current name of your blog is perfect....no need to change. :-)What a great celebration you've had! I entered all 8 giveaways too!! I like vibrant designs on facebook!! 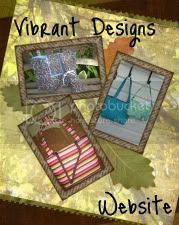 I follow Vibrant Designs blog via GFC! I'm working on all 8 entries, but not yet. Actually, I have 3 boys and will most likely NOT enter Mandy's tutu giveaway! My fave etsy item is the Buttercup bag. I am already a happy follower via blogger! I already follow Vibrant designs! I like all of the things in her etsy shop! I can't choose just one bag but I do really think those key fobs are cute! Not sure how anyone could possibly pick just one! 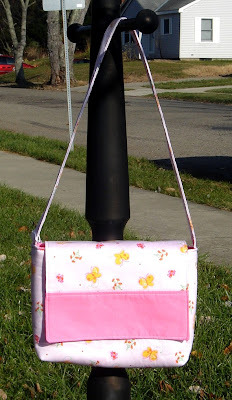 I love the hobo bag, as well as the around town backpack...and that buttercup bag it too cute too! Became a follower of Vibrant Designs...so amazing how much creativity there is out there in Blogland. I follow you. On GFC, but originally on my google reader. And I like that you count following on a reader. Some blogs don't and that bugs me. I entered the first giveaway and this one. I know, you're probably wondering why I didn't enter all the others too. Well truth is, I rarely enter a giveaway, so its amazing I entered two! oops. sorry about the link in the last comment...that's not mine - but it's really good! So go check it out! haha. I have entered...like 6 of them. =D And am loving them! I'm a follower of Vibrant designs blog. I started following on Google Reader! I entered all 8 giveaways! Thanks for doing them. I like the simple hobo bag. I follow Vibrant designs blog now. I liked vibrant desings on facebook. I facebooked about your giveaways. I LOVE the simple hobo bag! I am a follower through google! I entered all 8 giveaways!